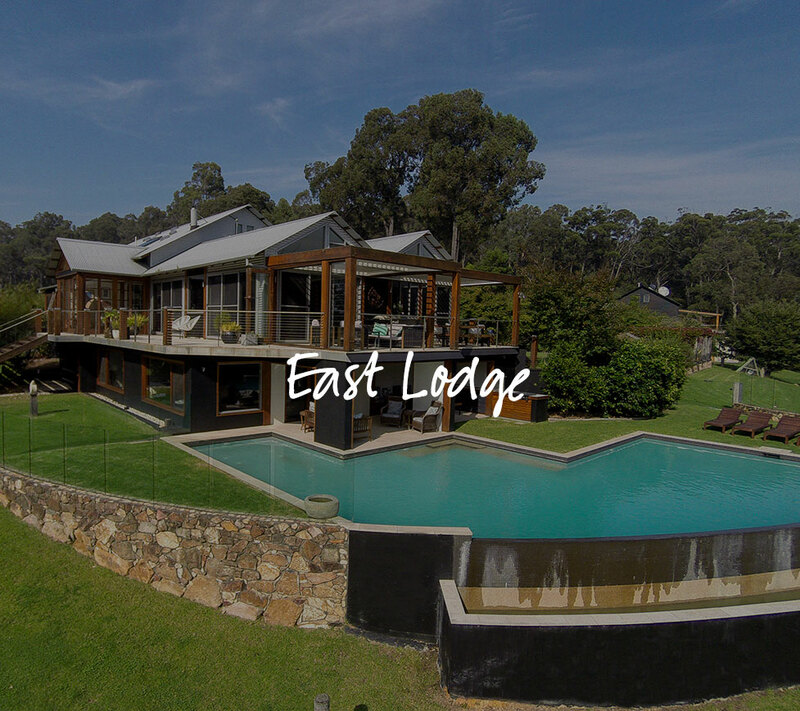 We invite you to come for an inspirational stay at Indigo Retreat – a beautiful 130 acre eco-paradise, perfect for inspiring and romantic escapes surrounded by art and nature on the Wilderness Coast of NSW, Australia. Two uniquely-styled and self-contained lodges are available separately if you are a couple seeking romance and seclusion, or may be taken together if you are wanting to host a small conference or healing retreat. A private bush track leads from Indigo to secluded and pristine Murrah Beach, which adjoins Mimosa Rocks National Park. 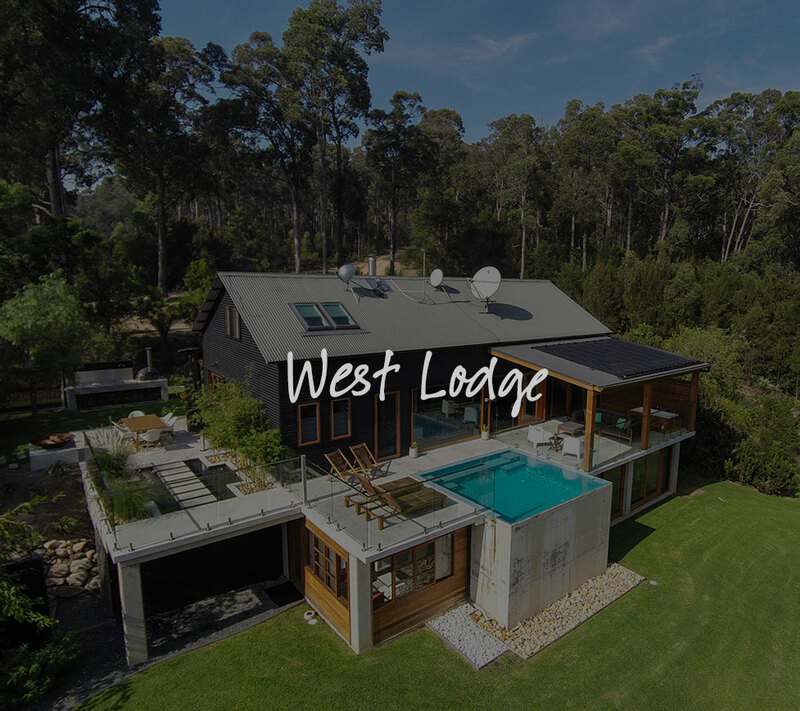 Some of the most beautiful beaches and coastal lakes along the Wilderness Coast of Australia are within striking distance of the retreat, and it is just a short drive to the growing art, music and café scene in Bermagui village.